HomeDoc En in English SCIENCE Video documentaries Is Time Travel Possible ? 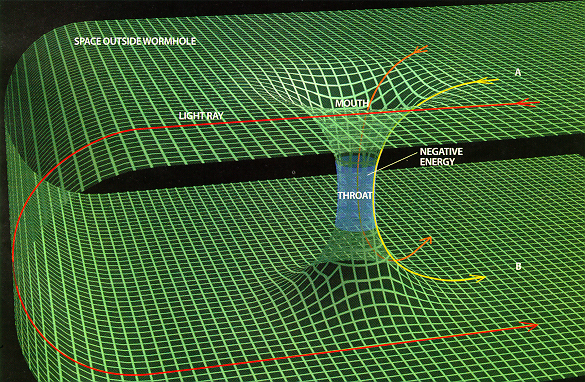 Einstein’s Theory of Relativity says that time travel is perfectly possible — if you’re going forward. 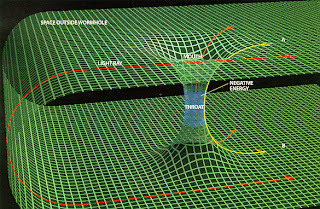 Finding a way to travel backwards requires breaking the speed of light, which so far seems impossible. But now, strange-but-true phenomena such as quantum nonlocality, where particles instantly teleport across vast distances, may give us a way to make the dream of traveling back and forth through time a reality. Step into a time machine and rewrite history, bring loved ones back to life, control our destinies.